Open the door to the world of bass guitar. All examples are provided in standard notation and tablature. 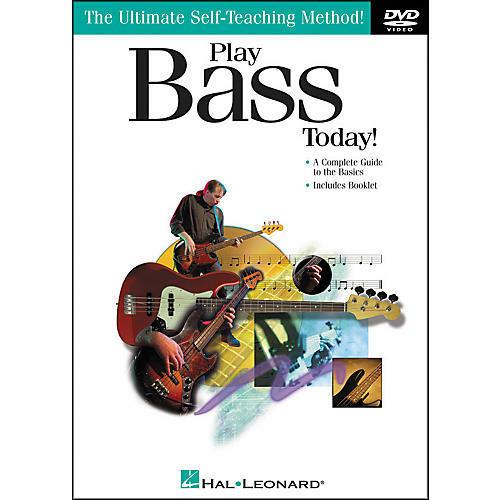 Learn at your own pace and open the door to the world of bass music! Order today to get this complete guide to the basics.